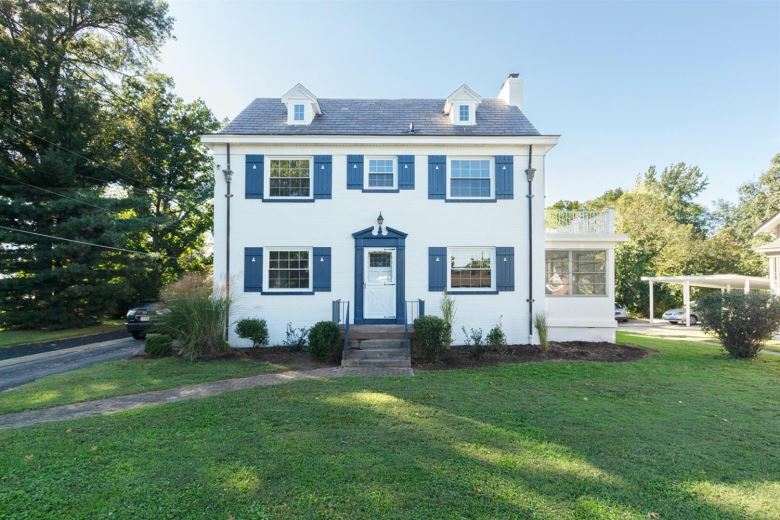 One of our favorite west side neighborhoods is the area near Western Hills Country Club, where lovely tree-lined streets are home to some equally lovely and unique older homes. Case in point: this 87-year old, four bedroom, one-and-a-half bath home on Neeb Road, just a hop-skip-and-a-jump from the Club. 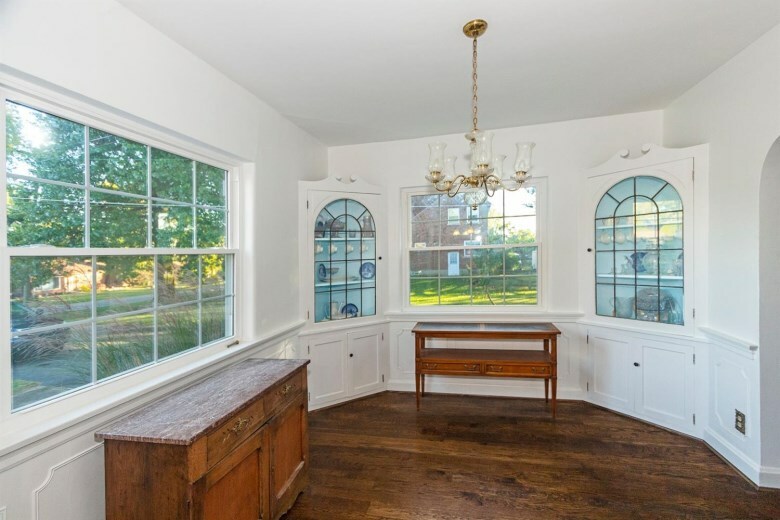 It’s got some definite charm, thanks to a slate-floored entry, wide-planked hardwood floors, wainscoting, and twin built-in china cabinets in the dining room. 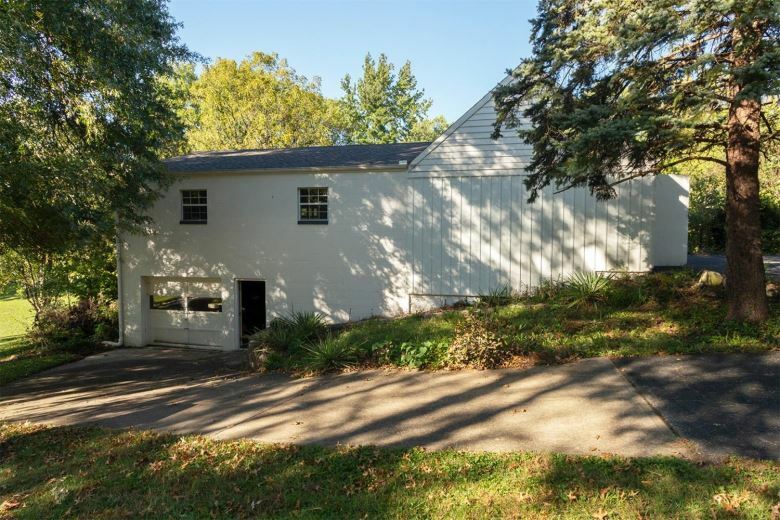 It also has a pleasant, treed lot and—perhaps its most unique feature—a massive, detached two-car garage; for reference, the home is a sizable 2,372 square feet but the garage is bigger, measuring 2,538 square feet. It’s also built on a hillside, so it spans a solid two stories. What to do with such a spacious outbuilding? “Perfect for a contractor or landscaper,” agent Jim Basquette says in the listing notes. With a few tweaks, we could just as easily see it as a great home-away-from-home office, or an art or writing studio. Of course, for homebuyers with busy kids of any age, it could also just be a nice quiet place to sneak away sometimes and grab some “me” time…until they find you. And you know they will.